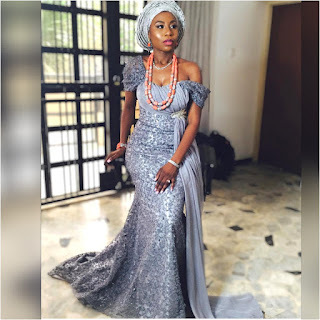 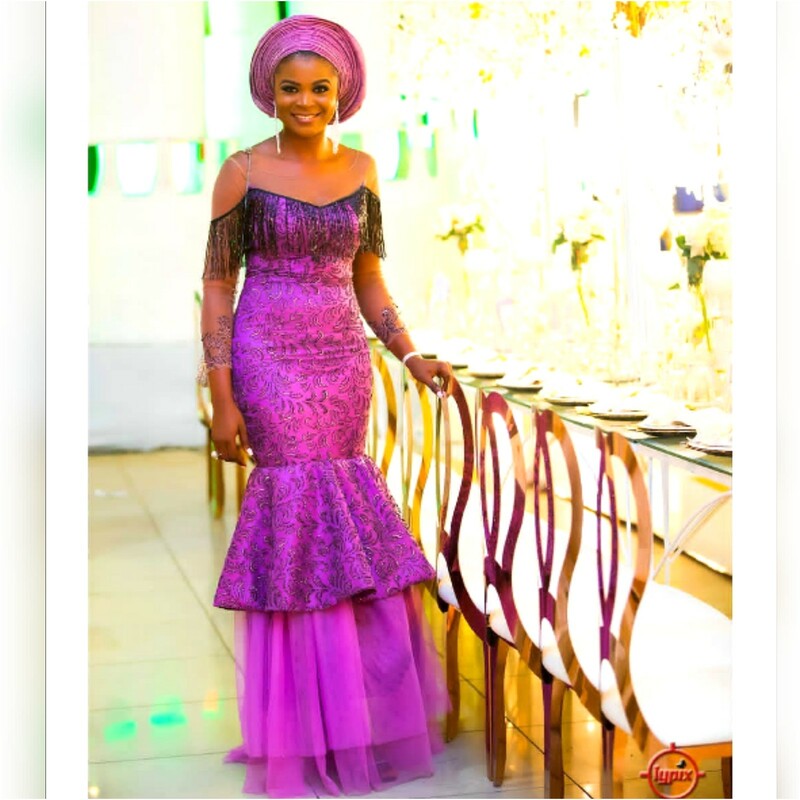 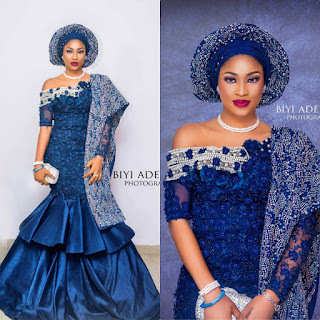 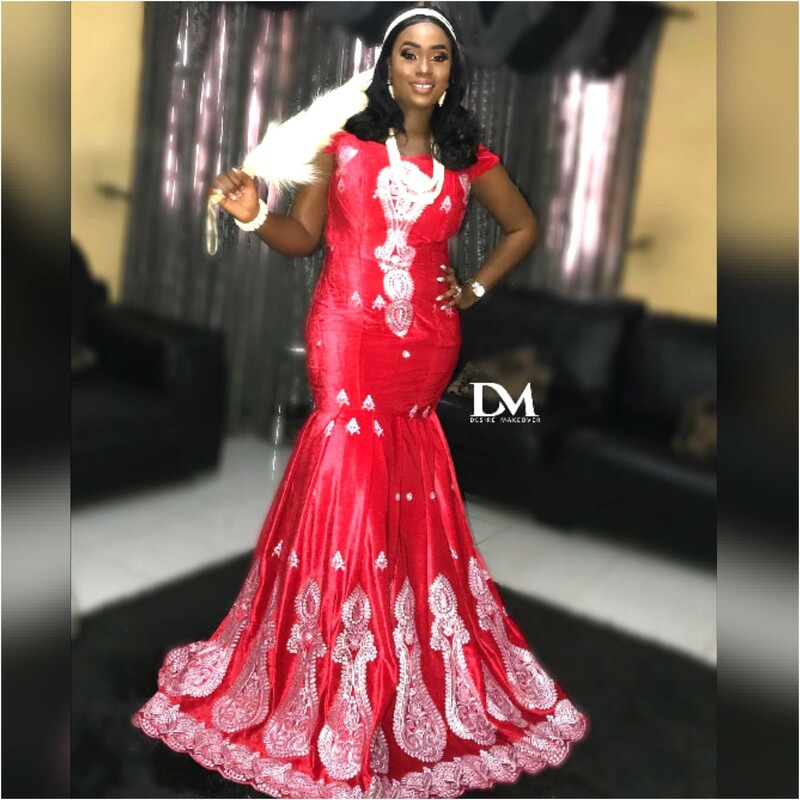 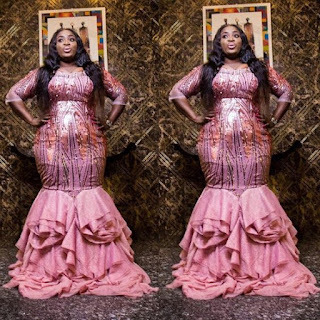 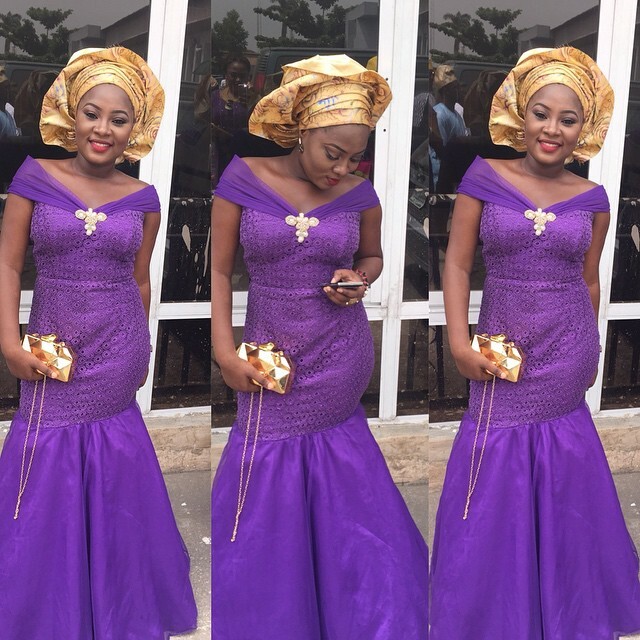 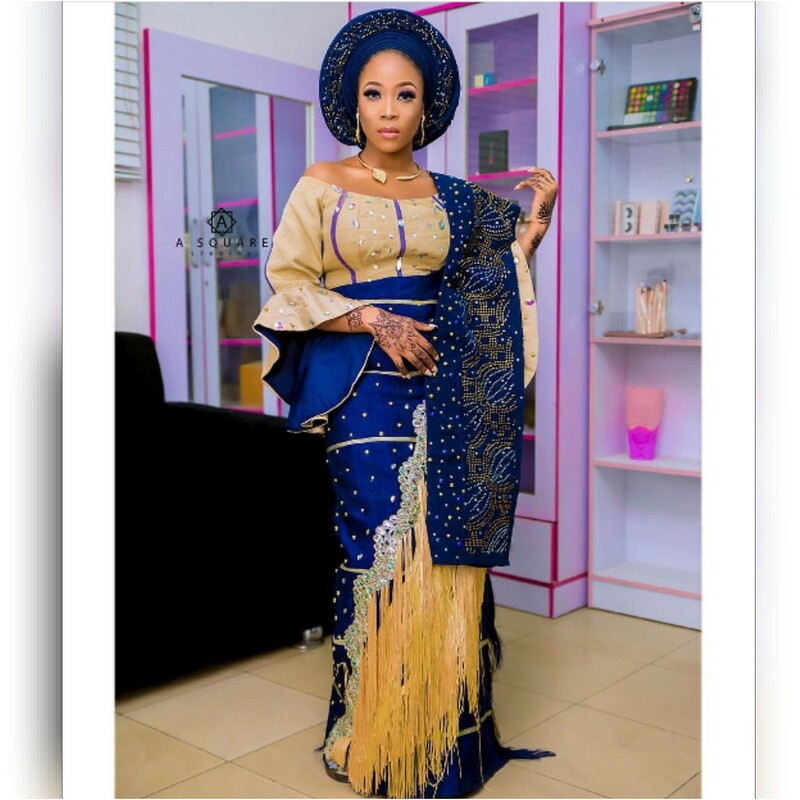 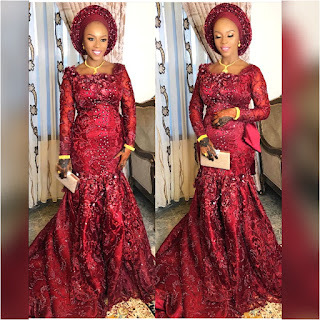 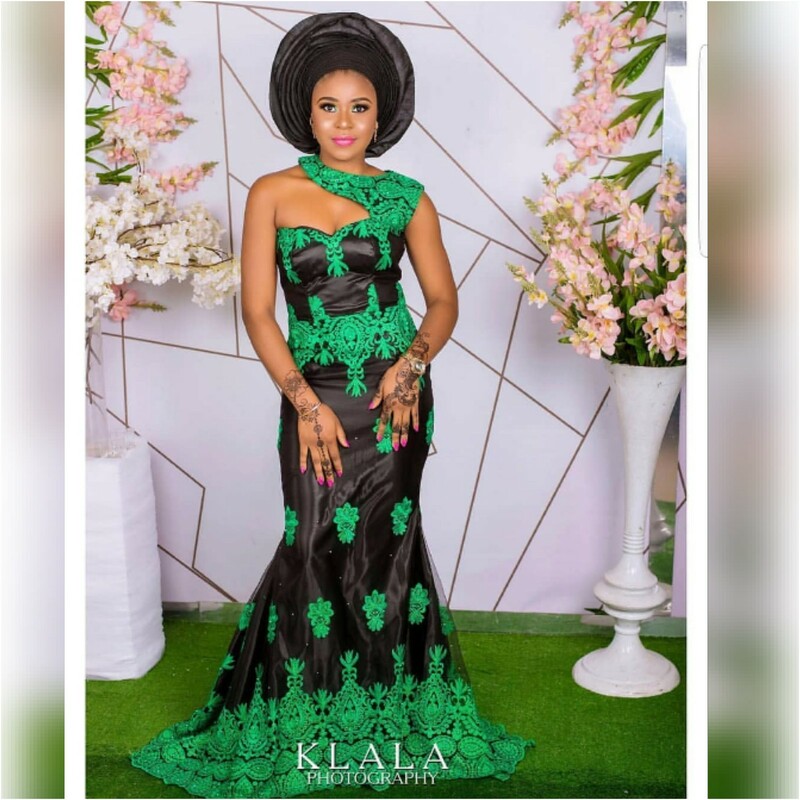 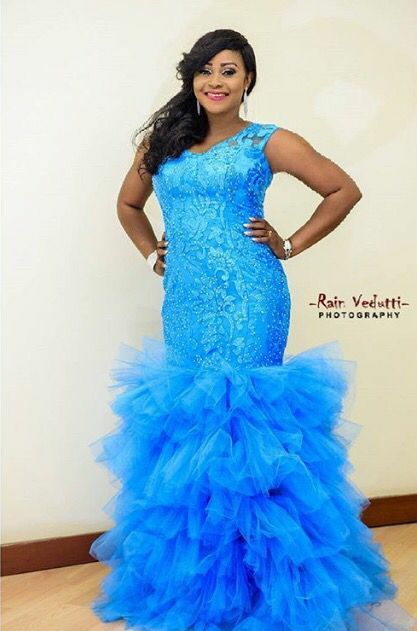 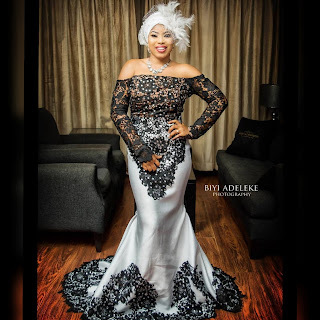 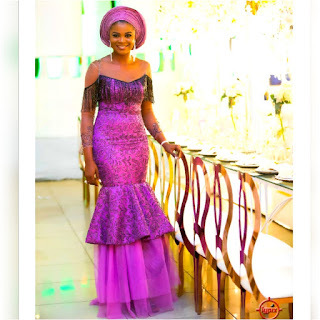 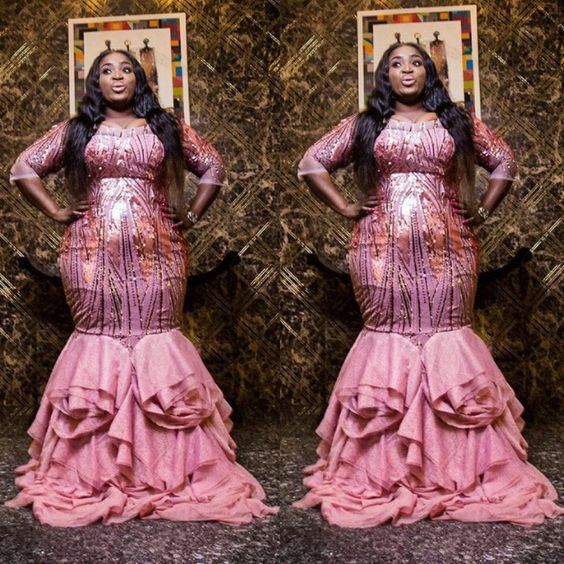 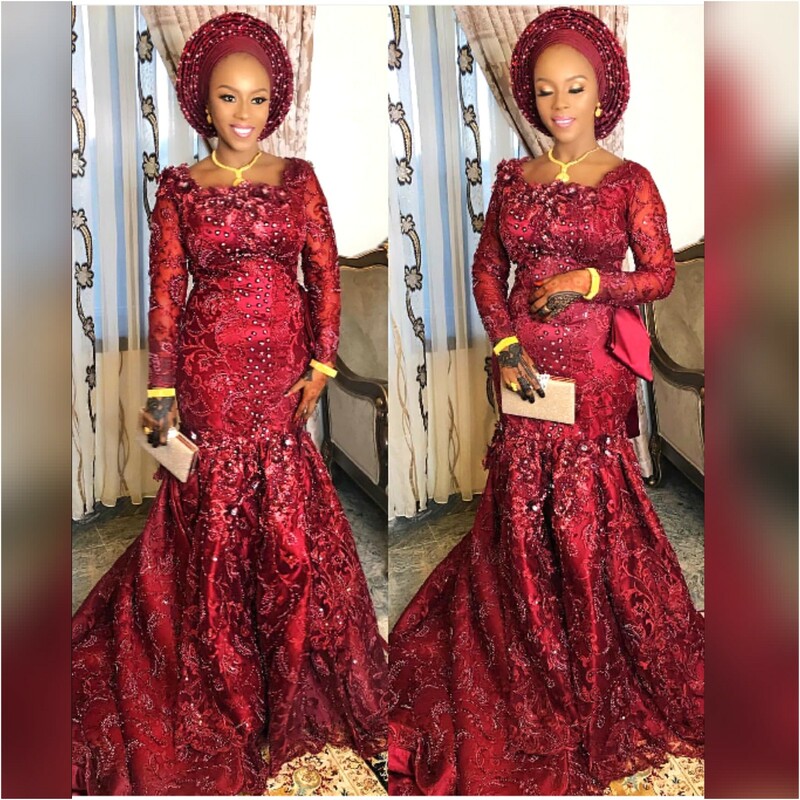 Send off dresss designs,Send odd dressing style, Mishono 2018,Nigerian send off dresses, Tanzanian send off dress, Kitchen party gown designs,Traditional wedding dresses. Here at Fashenista.com, we have an awesome range of Traditional wedding dress designs. 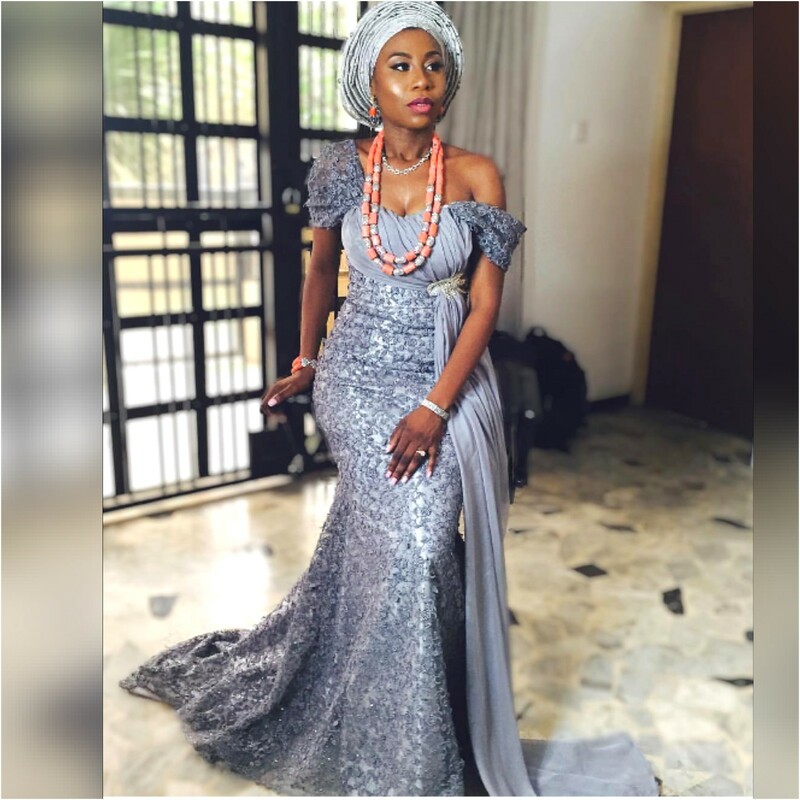 Whether you're after an African traditional lace dress or Ankara mix dress, we've got something for you. 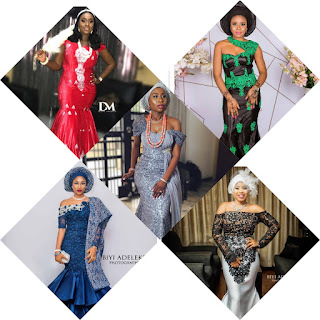 Scroll down to see the most beautiful Lace send off dresses/Lace evening dresses 2018-2019.